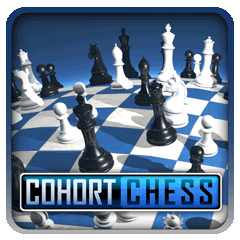 ...or check out our Cohort Chess page. PlayStation®3 , PSP® and PSVita. ...or head over to our Me Monstar page. The Shoot is available in Europe and North America for PlayStation®3 and is one of the first games to use the fabulous PlayStation®Move controller. For more information, head over to our The Shoot page. Released onto the PlayStation®Store, Buzz!™ Junior: Monster Rumble contains five of the best mini-games from the original PlayStation®2 version all brought up to date for PlayStation®3 with trophies, DualShock support and fully customisable characters. 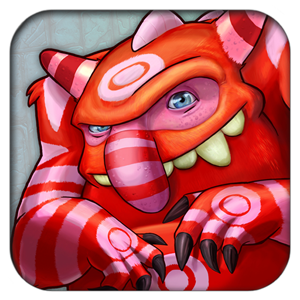 For more information, head over to our Monster Rumble page. Code name for our natural history pet project, pardon the pun. Using our Praetorian™ technology, Wildlife puts the player in a unique gaming environment. If you are a publisher or development partner interested in more information on this project, please feel free to contact us. We completed the conversion from PlayStation®2 to PlayStation®3, of 5 mini-games from Buzz!Jr: RoboJam which will be released via the PlayStation®Network distribution platform. This involved recreation of all assets and porting the game to our Praetorian technology. Ace Racers was based on a mini-game we created during Dino Den. We essentially took the core mechanic which was a scaletrix based single button racing mechanic and expanded the scope into a number of different tracks. In addition, we added new air and sea racing environments to supplement the existing land based racing environments. Contracted by Sony Computer Entertainment Europe, we added E-Commerce and trophies to this PlayStation®Network title. We were contracted by Sony Computer Entertainment Europe to add E-Commerce to this PlayStation®Network title. The Buzz!Jr project was to create a new title based on the existing successful SCEE franchise. 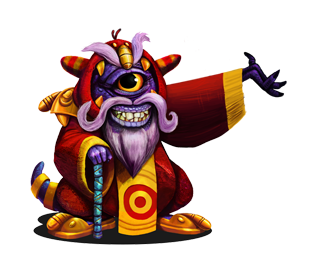 As there had already been three titles in the franchise before us, our main challenge was to create a further 35 mini-games which did not copy any of the 100+ mini-games already created within the franchise. The project was successfully delivered on time and to the agreed budget and the new features that we added to the project (including a team play co-operative mode) were well received. Contracted by EA, we assisted on Burnout Paradise with environment art and design. We placed artists onsite at EA's Guildford studio for the duration of our involvement in this project. Journeys Through Sound was an ‘advergame’ project released on PC and created to support the relaunch of the Audi TT motor vehicle. The player drives through an abstract landscape that adapts to the music being played and the players performance. Contracted by Sony Computer Entertainment Europe to develop a collection of 3 varied puzzle games, Swizzle Blocks, Aquatica and Skyscraper, with single and multiplayer modes. Released via the PlayStation®Network distribution platform for PlayStation®3 and PSP® (PlayStation®Portable). Our first projec t as a company, we were contracted by Sony Computer Entertainment Europe to assist Evolution Studios with their launch title Motorstorm, for the PlayStation®3. 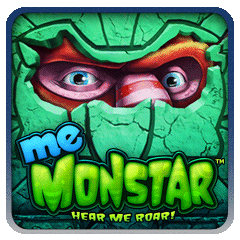 Out Now: Me Monstar: Hear Me Roar!